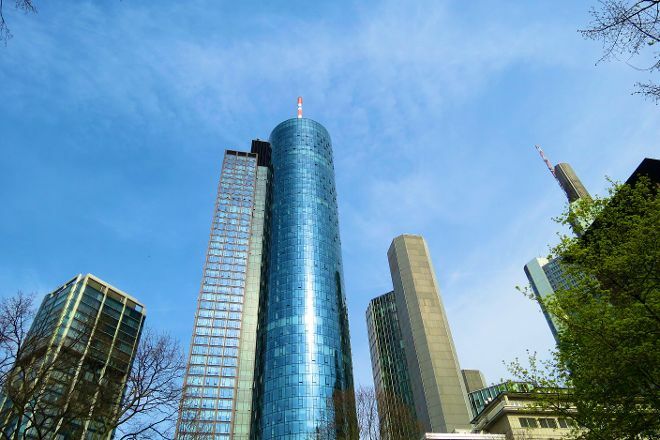 Main Tower is located in Frankfurt. 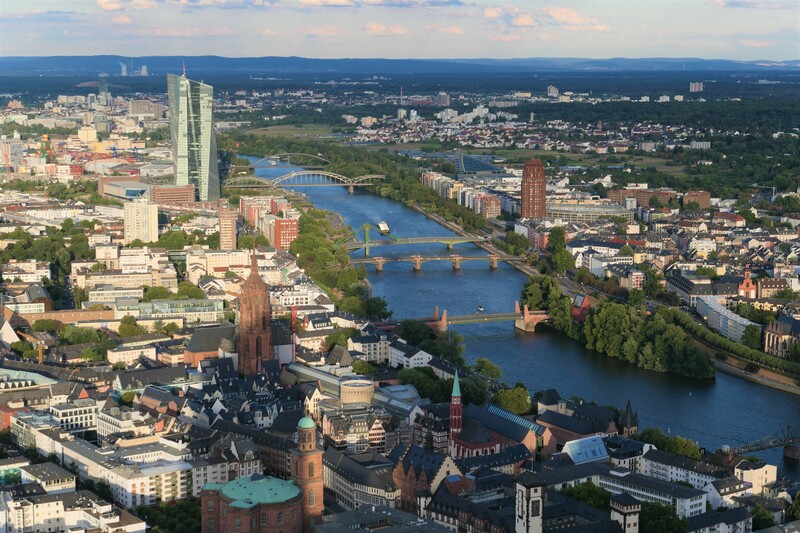 Plan a trip to Frankfurt easily and quickly by telling Inspirock to suggest an itinerary. 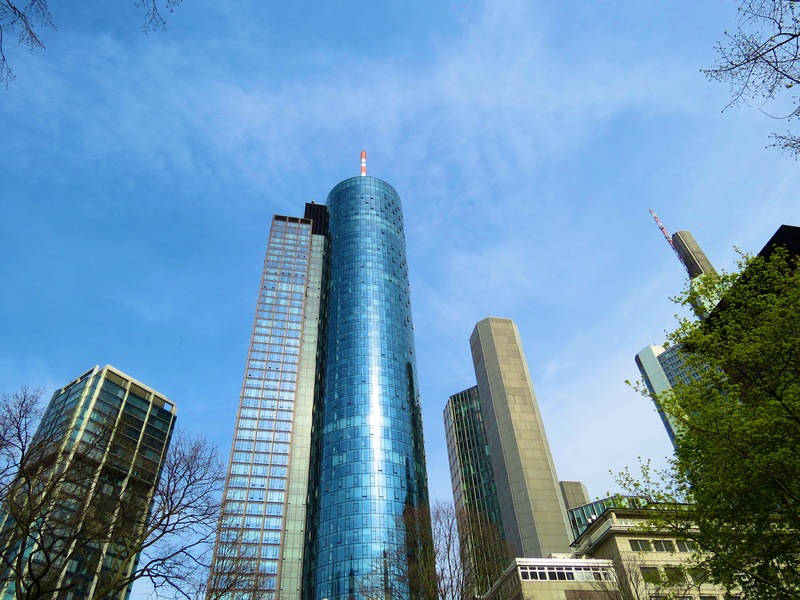 Great views, especially before sunset when the sun is going down behind Frankfurt's tall buildings. 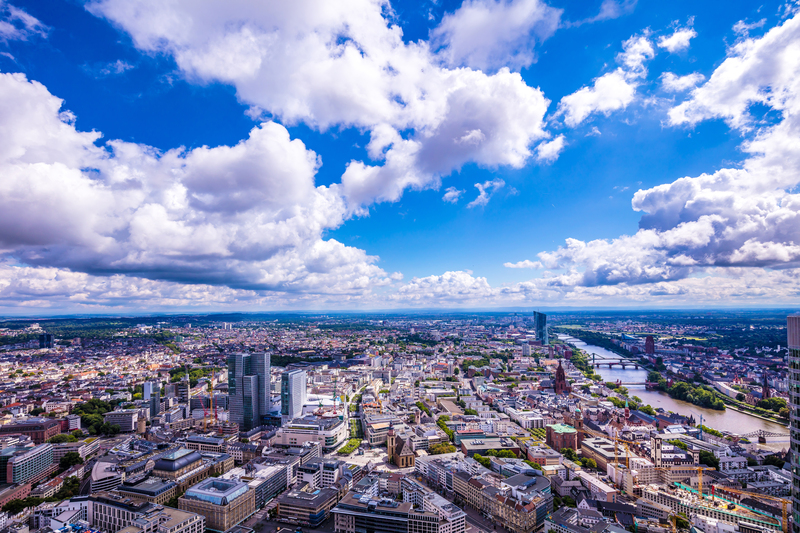 Very good vantage point over the huge railway station, airport and outer Frankfurt areas. No time limit so on a clear day you can sit up and take in the view to your heart's content. Great view to snap some amazing pics! The price is a little high, but you get great place to view the city from up high. Closing time should be later in the summer to take some night time photos.